The reviews for X-Men: Apocalypse have been pretty mixed, which comes as a genuine shock after the overwhelmingly positive response to X-Men: Days of Future Past two years ago. I, for one, loved the movie, and as someone who has always been highly critical of this franchise (Bryan Singer’s work in particular), Apocalypse really does feel like the best instalment to date. While it’s easy to see where some of the complaints are coming from, others are downright baffling, and between this and the overly harsh barbs aimed at Batman V Superman: Dawn of Justice a couple of months back, it’s beginning to feel like Marvel Studios are the only ones who can do no wrong in the eyes of most critics. 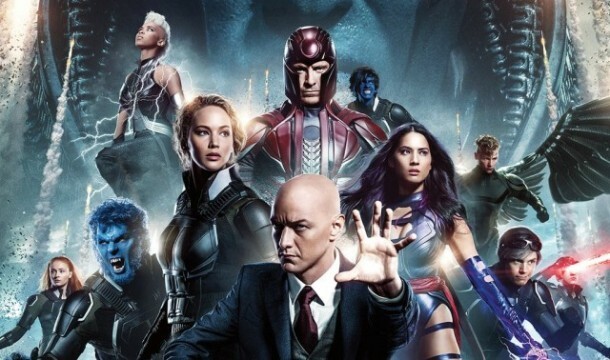 Despite the fact that the X-Men franchise has been plagued by a lot of bad movies, there have been some pretty good ones as well, and I believe that it’s this instalment which easily stands out as the best to date. So, with that in mind, what you’ll find here is a breakdown of all the reasons why X-Men: Apocalypse isn’t just a great X-Men movie, but also an amazing comic book adaptation. Needless to say, major spoilers for X-Men: Apocalypse will follow, but if you’ve already seen the movie or are just curious about what to expect, read on for details. If you’d rather walk in fresh, however, bookmark this page and come back later.